Keep your clothes in pristine condition with the Swan SI9021N Steam Generator Iron. 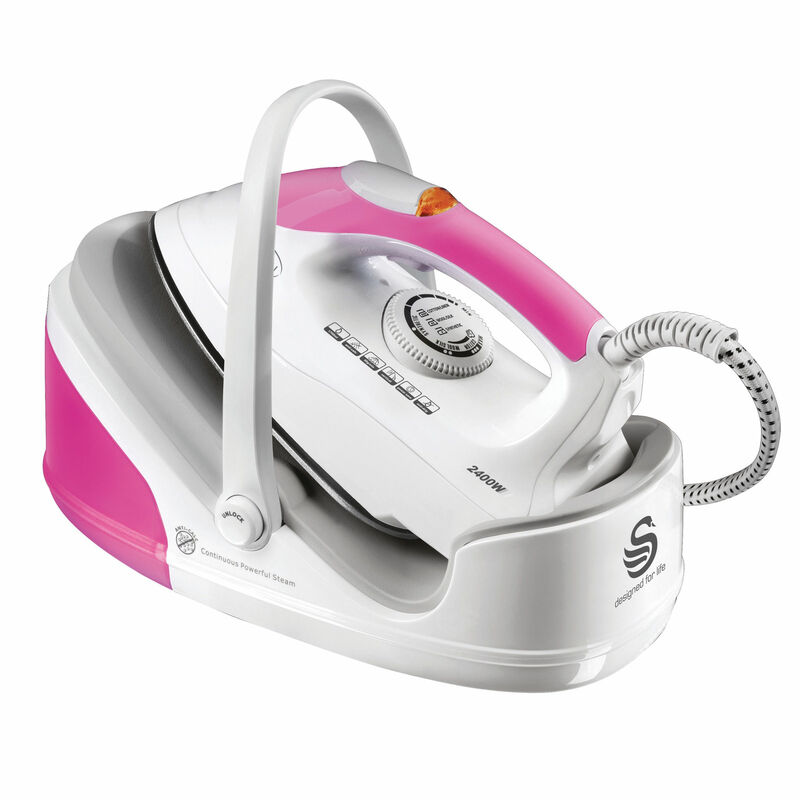 With its vertical steam production and 90g per minute steam surge makes this iron one of the best in its category. 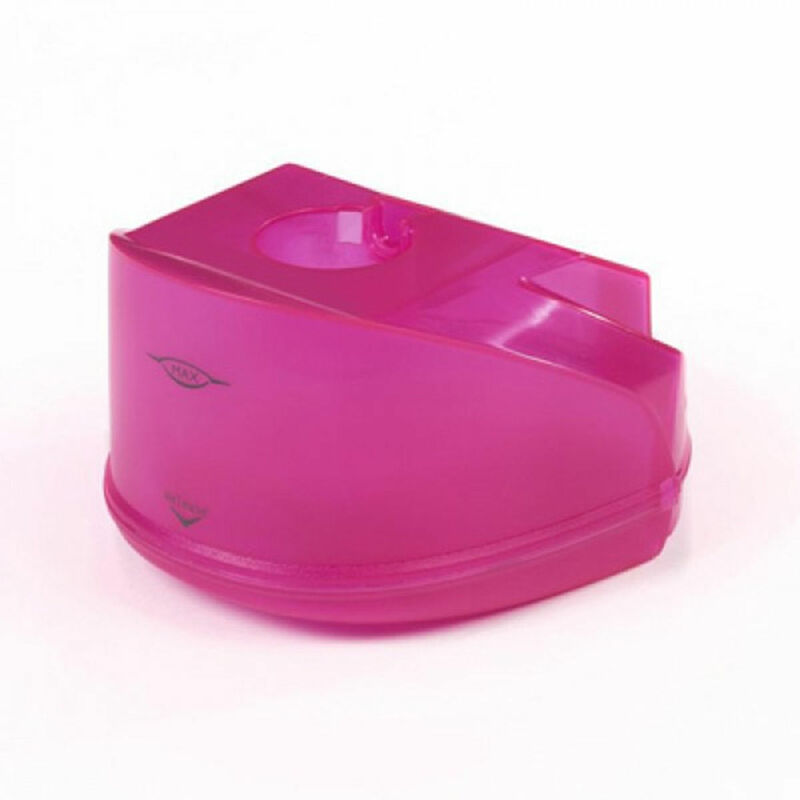 With its 1700ml water tank that is easy to refill meaning you can iron for longer without having to fill up all the time.